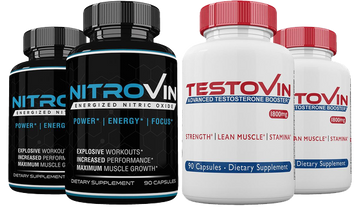 2 Bottles Each of Nitrovin & Testovin. 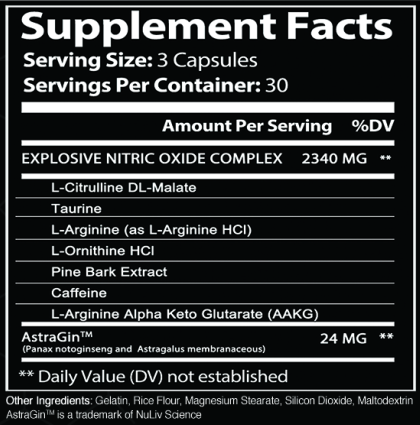 Helps increase metabolism and Gives you strength all day. It is needed to maintain a full and healthy lifestyle. Perform at your best all day. 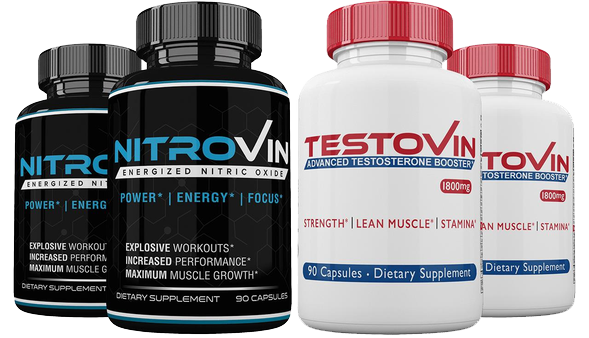 Nitrovin & Testovin can help you to increase nitric oxide levels and boost your testosterone safely that we also included our 60-day money-back guarantee. 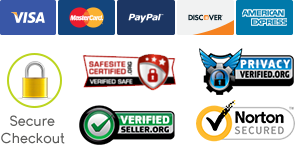 If for any reason our products don’t help you, just send it back and we'll refund you in full. 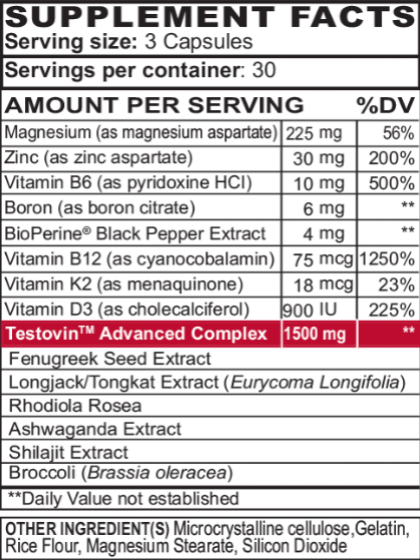 Taking the Testovin and Nitrovin stack works very well for me.My strength and endurance has already improved just after 2 weeks . Can’t wait to see what happens next .